The Harry Potter Warner Bros. 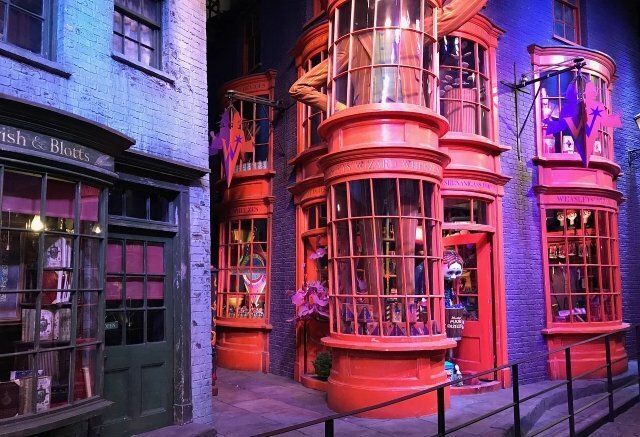 Studio Tour is one of the most popular attractions in London. It can get booked up very quickly, especially during peak season, since only a limited number of tickets are available each day. 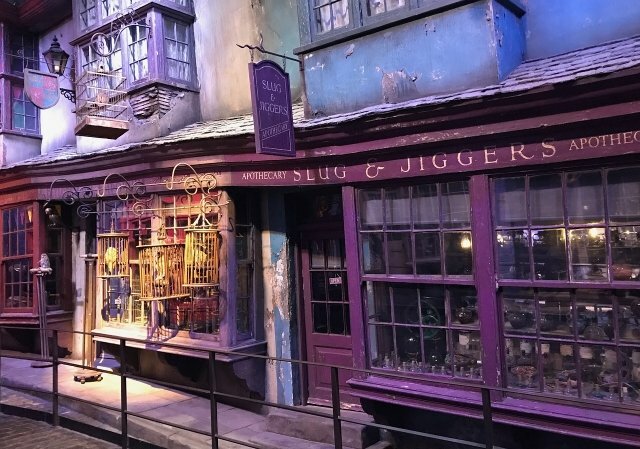 We offer a great range of Harry Potter themed tours that are the perfect day out for all of the family. 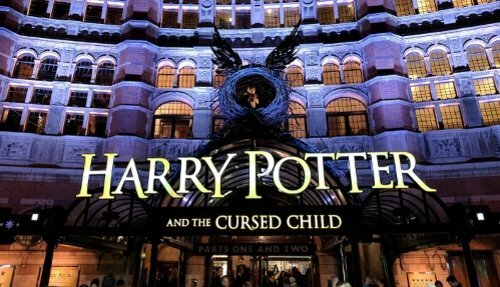 Our Harry Potter London Bus tour takes you around all of the London sights associated with J K Rowlings books and movies. 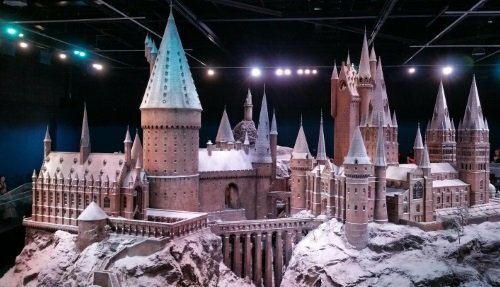 Our 2 day Harry Potter tour is a private tour that takes you to the many places in England used in the filming of the tours. The tour is fully customizable according to your wishes and needs. Contact us for more information.